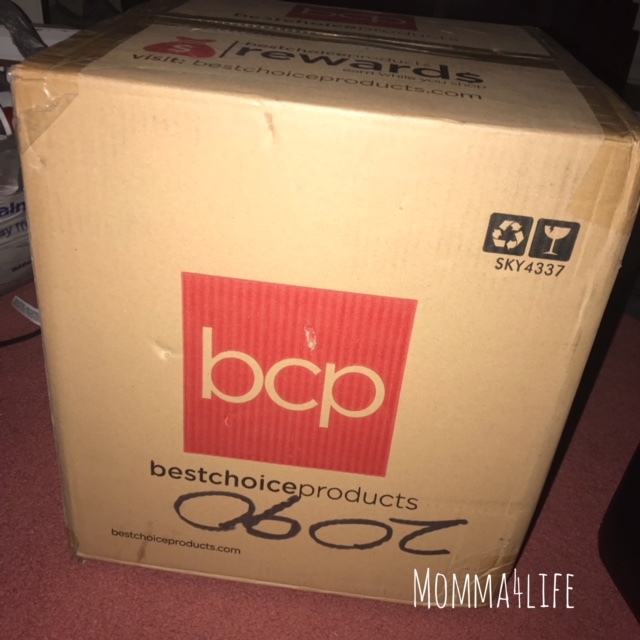 I received this product from Best Choice Products for my honest review these are my honest opinions. 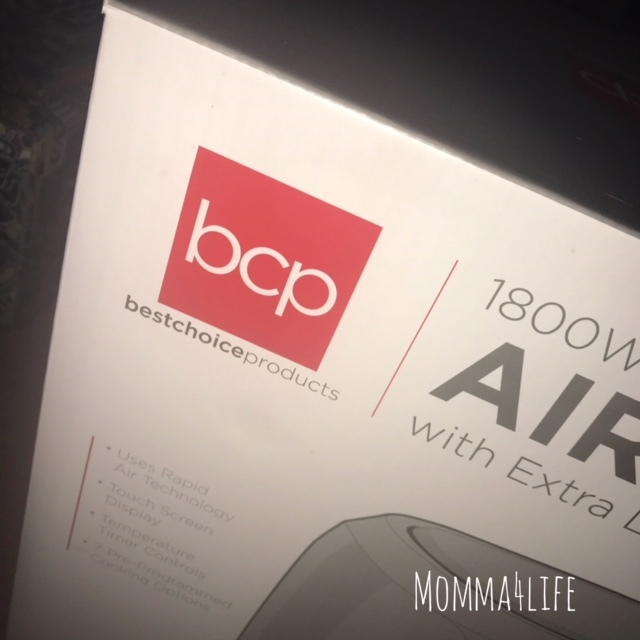 I am really excited to tell you about this air fryer we got from Best Choice Products this fryer retails for $84.99 and is it worth every penny. 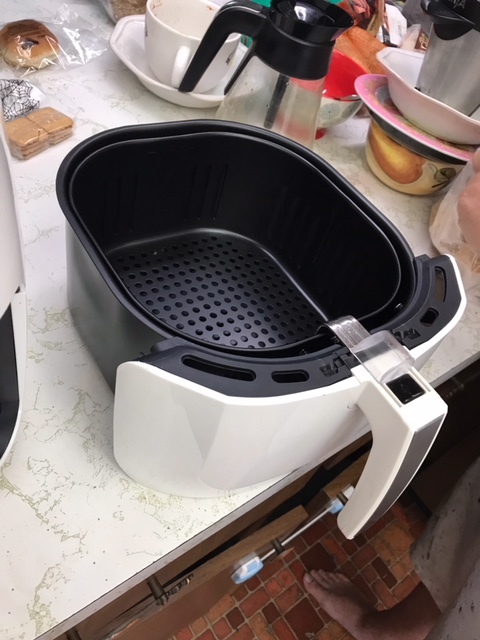 We receive this fryer and it was shipped perfectly. We had no issues when receiving the product. 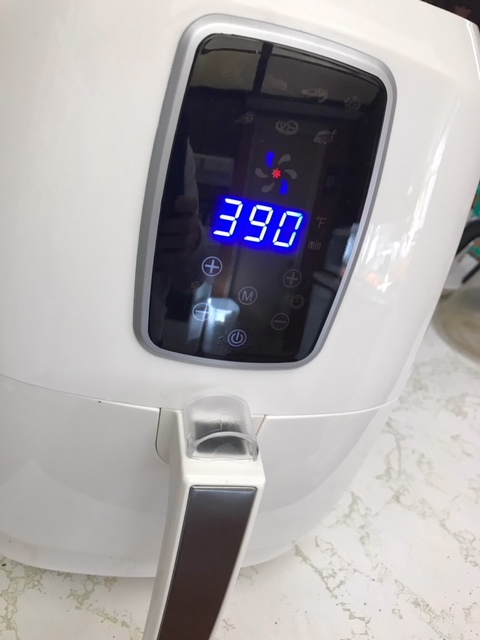 This is a 5.5-quart extra-large capacity digital air fryer and it has so many functions. 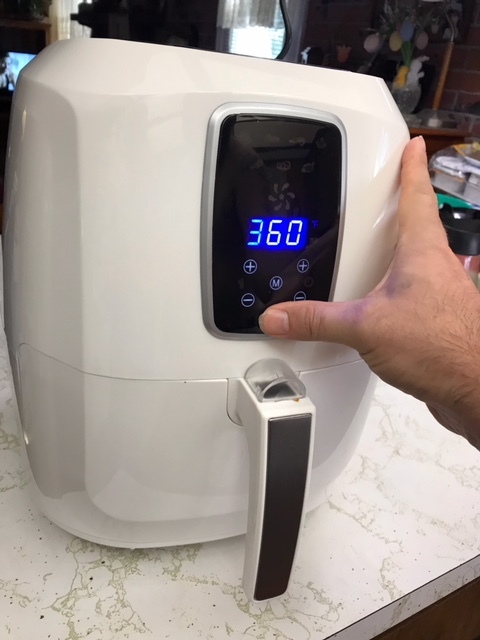 It has superheated rapid air technology, and LCD screen that has seven different temperatures and time preset, automatic shut off technology, and it is non-stick and dishwasher safe. 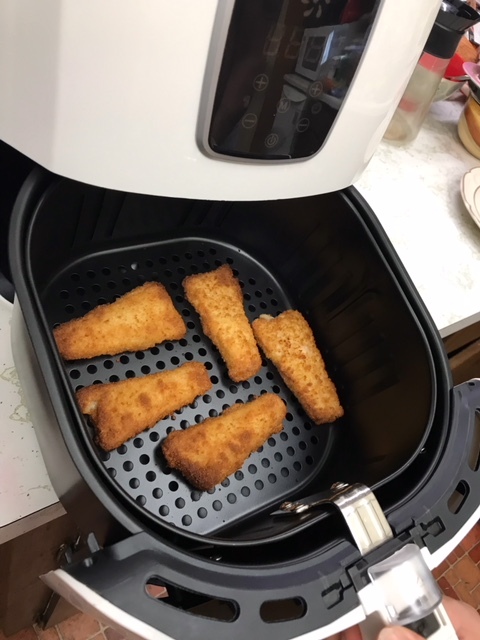 I had an air fryer in the past that just didn't meet my standards. However, this one is way beyond my standard and is amazing. 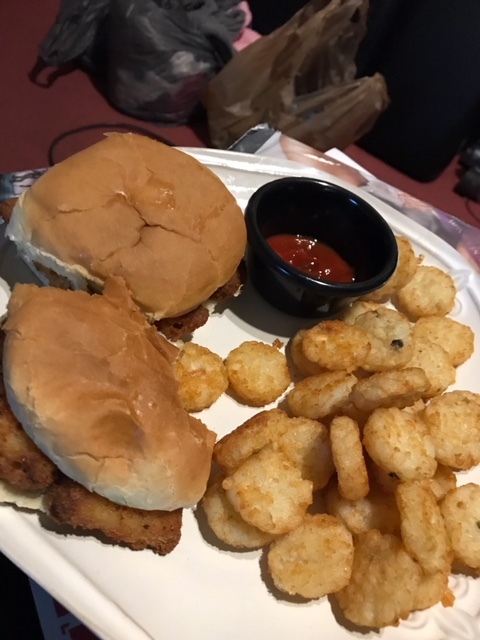 I can tell you right now I have had the best fish sandwich at home that I've ever had. Not only that we have also cook french fries, tater tots, and cannot wait to cook so much more. 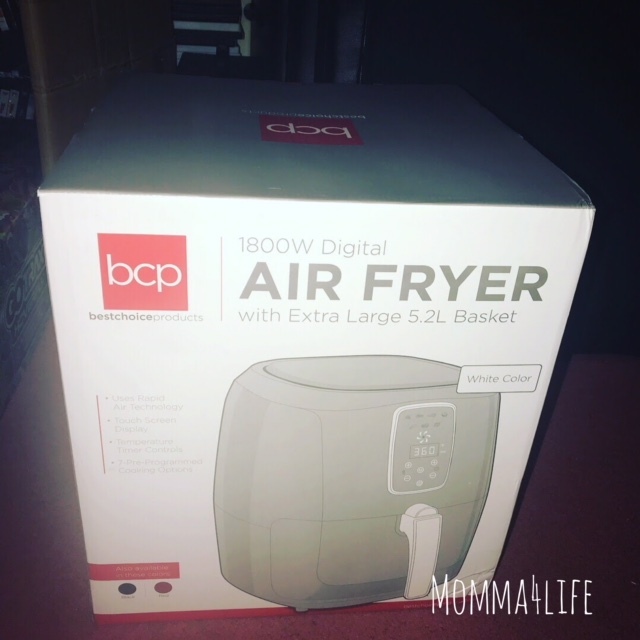 Even my husband commented on how amazing this fryer is now if he comments on it like that you know it has to be good. 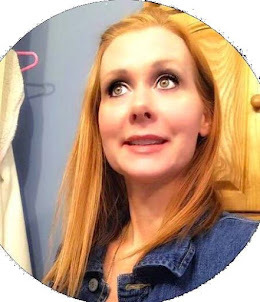 Because he is very picky but what man isn't? 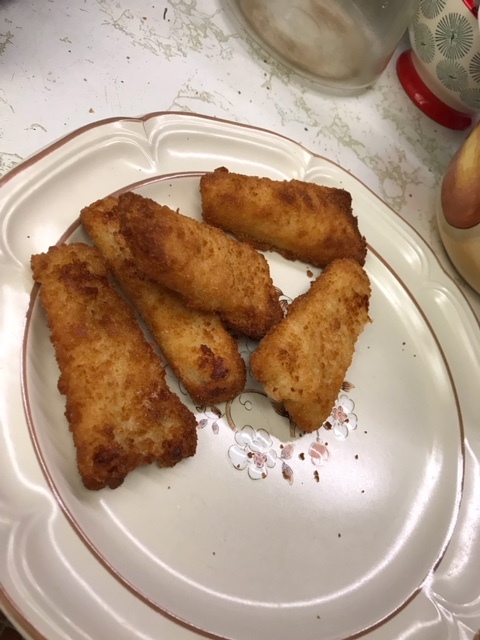 This is a healthy alternative to frying things in grease in your standard fryer. This will be a great holiday gift for anyone out there I would highly suggest purchasing this if you do so this is really amazing. 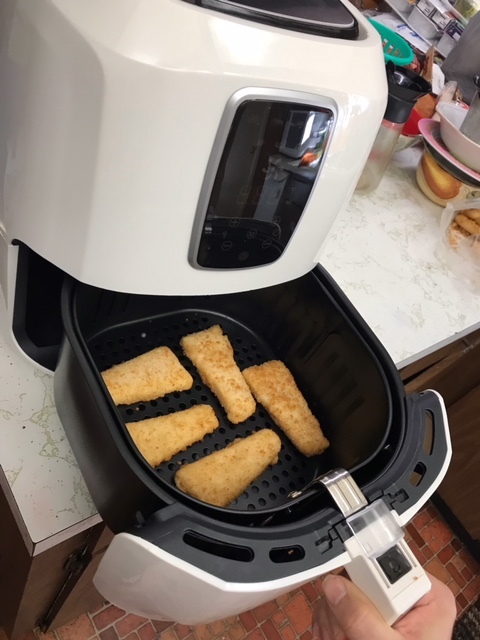 Anything that you would normally fry you can put in this fryer. 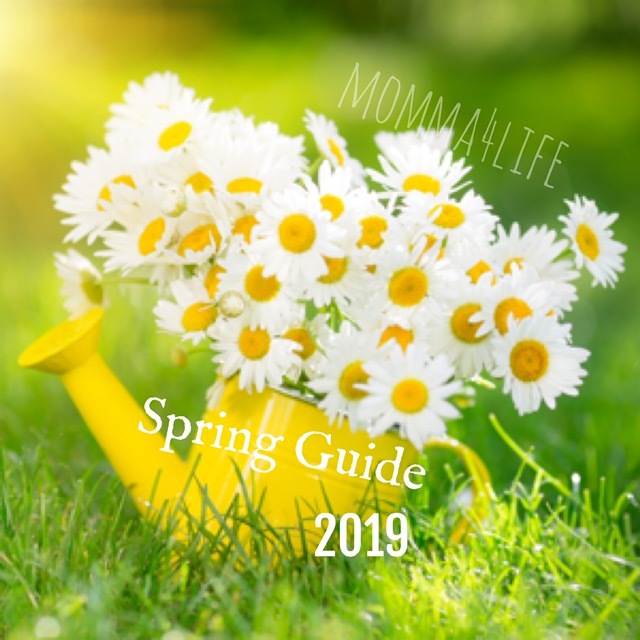 I can't wait to experiment with other foods to see how they turn out. So my final thoughts is that this fire is an A+ in my book and would highly recommend to anyone out there especially the ones you love fried foods. Everything comes out so crispy and great. Harlem Globetrotters Save 25% with Code..
"Creating A Cosy Family Nest"